She wrote Harry Potter so I believe her to be inspiring anyways. But as a slightly shy and very easily scared person, this is something that I love keeping in the back of my mind when I try scary things. One of my favourites because it is one of my goals. I have been met with a lot of negativity in my life in the last couple of years. If you have read my post I want to make art for a living and other unrealistic dreams you know that saying you want to be an artist is already kind of controversial. I just think this is a very cute variation on “attack the day”. And if you follow to the source you also get a very cute illustration! Sometimes a bit hard in my situation but I just like to measure this in small successes. Getting more done or being more social online while taking good care of myself. It might not be as epic as the quote itself but a little reminder ever hurts. 5. Don’t think about what can happen in a month. Don’t think about what can happen in a year. Just focus on the 24 hours in front of you and do what you can to get closer to where you want to be. 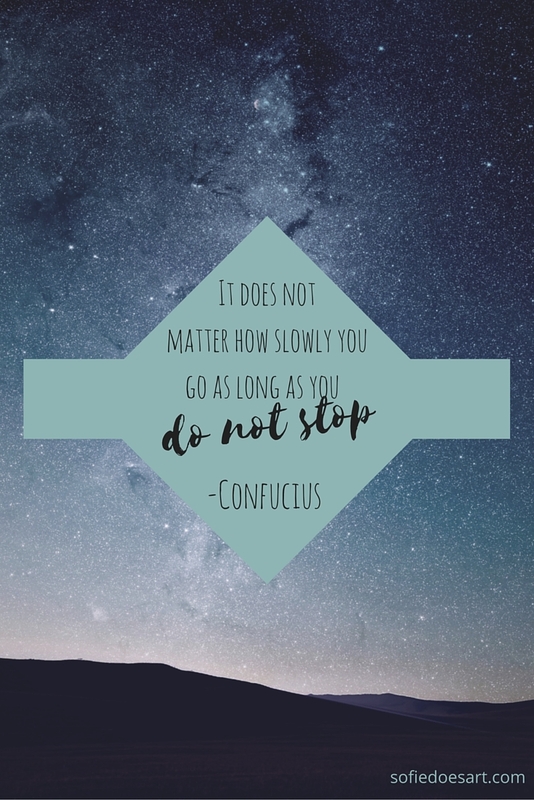 As someone who worries a lot, it is sometimes hard to remember that I can only do whatever I need to do now to get where I want to be in the year. This one really helps me focus. 6. I choose to be unstoppable. I am bigger than my concerns and worries. The strength of others inspires me daily. I focus on my goal and I live a courageous life. I think this one fits with the last one. This one is so beautifully worded that I simply fell in love. 7. 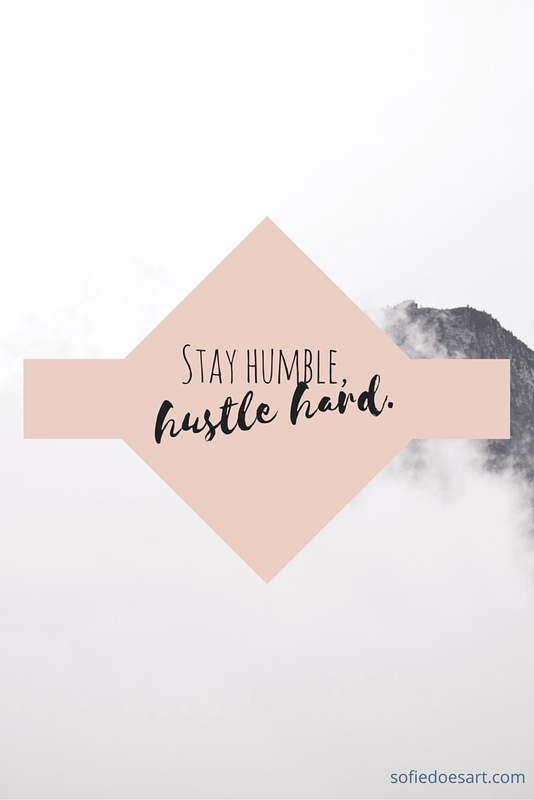 Stay humble, hustle hard. I just love the simplicity and the encouragement in this one. 9. Push yourself, no one else is going to do it for you. Maybe I tend to do this a little bit too much but I still agree with the statement. You can also see this as a “push yourself to take care of yourself” if you are an overachiever otherwise. Just a little reminder. I find this very encouraging since it just gives me a sense of stability and certainty. Definitely true as a creative entrepreneur. A business is not set up in a day. An audience is not built over night. But as long as I keep going I think I could be alright. 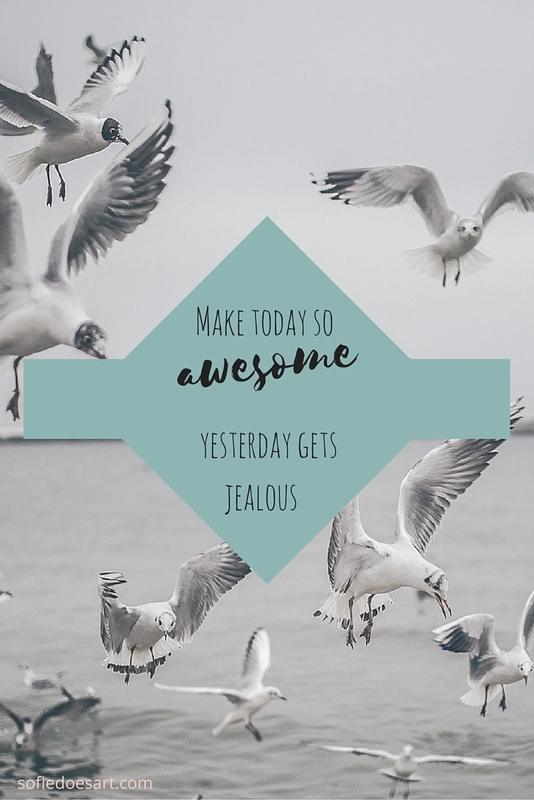 So that were my favourite sayings (and I got to practise with Canva as well). If you happen to know the source or who said it from any of the quotes do let me know in the comments below so I can add that. Let me know what your favourite motivational or inspirational quotes are. I hope this gave you a little motivation to get towards your goals, creative entrepreneur, blogger or artists. 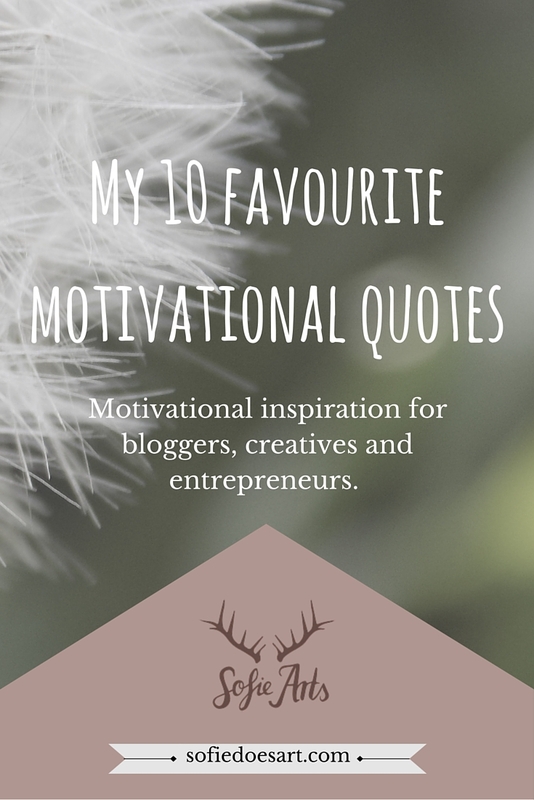 This list of motivational quotes are indeed inspirational, thank you. 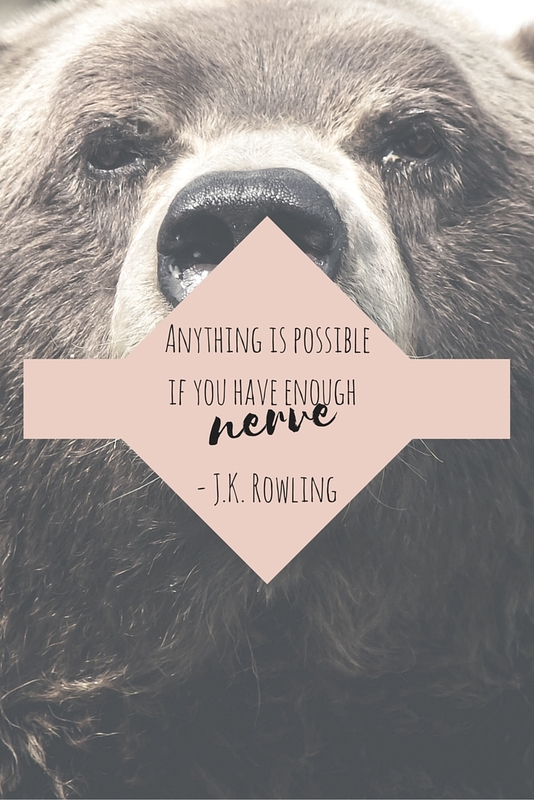 There are several great ones, but if I were to pick a favourite one, I think I will go with “Believe you can and you are halfway there” by Teddy Roosevelt.